Our mission is to give you the opportunity, to have the best lawn on the street Personal greenkeeping service for the best lawn on the street! Professional Information:In Australia, we are very house proud and nothing beats driving home to a sensational looking lawn to greet you. 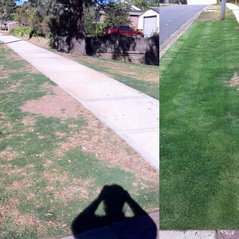 This is our sole purpose, to help you achieve that flawless beautiful, lush, weed free lawn. We have 15 years industry experience within the horticulture and sportsturf industry, have fully insured and qualified know how to give you the best lawn. Contact us today for a FREE lawn consultation and quote. 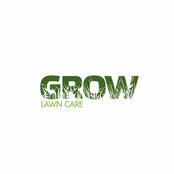 Typical Job Costs:$99 - $199We make lawns completely Lush and weed free and safe for the family! Our mission is to give you the opportunity, to have the best lawn on the street!